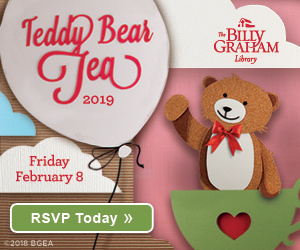 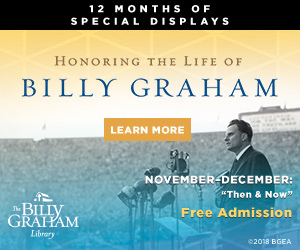 We invite you to join us on the behind-the-scenes tour of the ministry behind the Billy Graham Library. 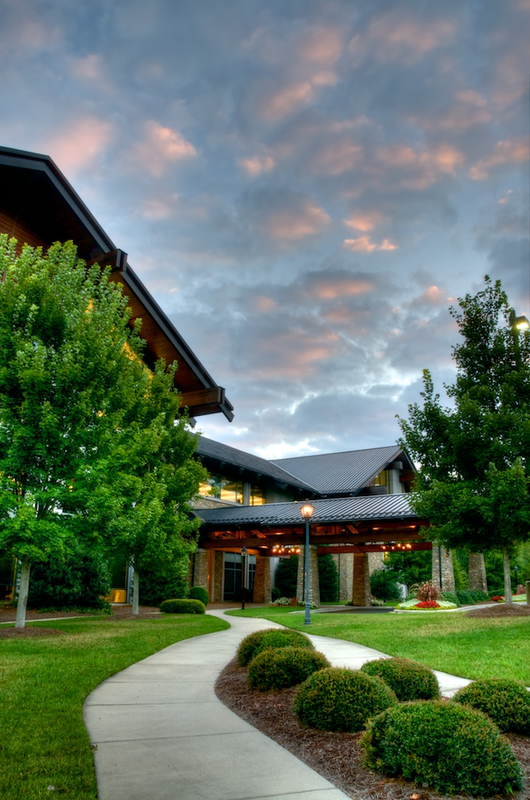 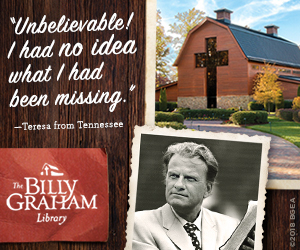 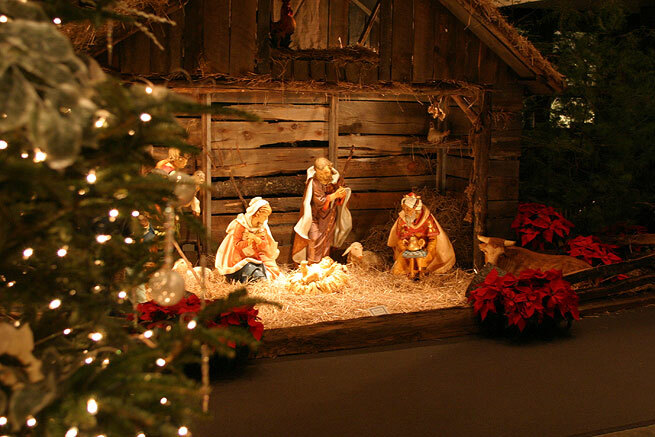 The Billy Graham Library is a ministry of the Billy Graham Evangelistic Association. 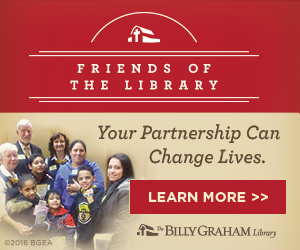 In Ministry Minute, we focus on the other ministries of the Association.